I just finished side one of my post card for the upcoming conference. 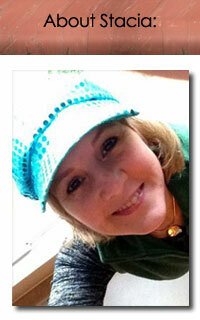 I am able to bring 200 to place beside my portfolio for the juried exhibit. I'd like to make the postcard double sided, but will work on a second image if time prevails. I still have lots of other projects to work on before the April deadline. 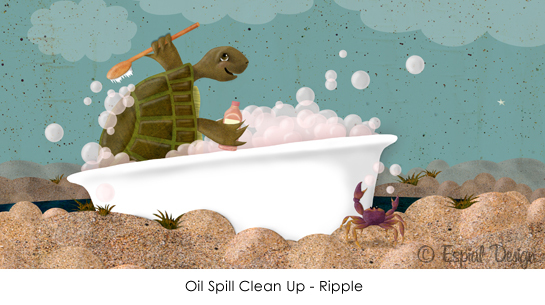 The original illustration was called "Clean Up at the Gulf" and was a donation piece for Ripple, an art for charity blog.